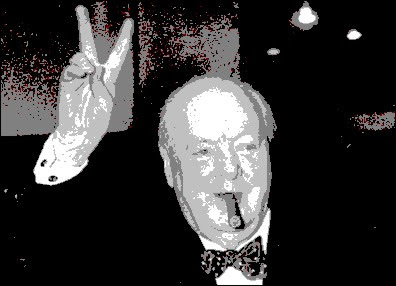 "Defence ministry archives releas­ed in 2010 suggest Churchill was worried about UFOs, and covered up a wartime sighting for fear of causing mass panic." While the Nazis mustered forces in the days before World War II, Winston Churchill’s focus was far further afield than Germany. sifting through the cosmic evidence, that aliens almost certainly existed. The typewritten article, drafted in early 1939 and possibly intende­d for the News of the World newspaper, has resurfaced in a Missouri museu­m. Analys­ts are astound­ed at its scientific sophistication.